Abortion? Until now the issue has become a controversy. WHO notes, every year, there are around 50 million cases of abortion in the world. 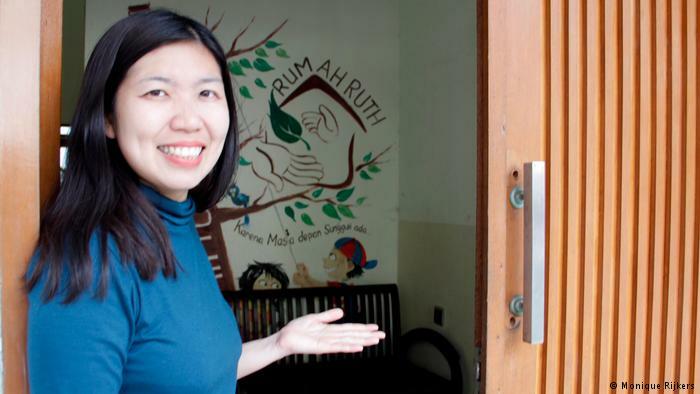 In Bandung, Indonesia, there is a house that accommodates prospective mothers who are unwillingly pregnant. The place is called Rumah RUTH or House of RUTH.